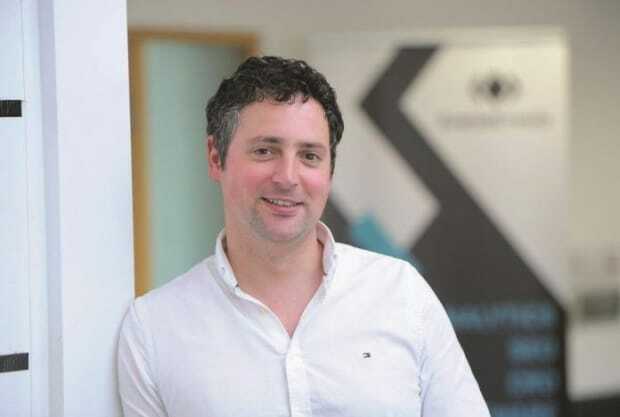 The Cornwall and Isles of Scilly Local Enterprise Partnership (LEP) is setting out a ‘21st Century’ pitch to Government and business for future investment. 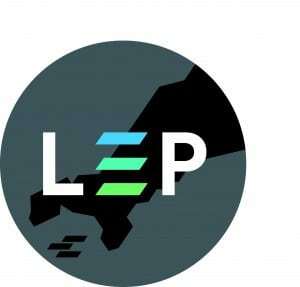 The LEP is publishing a prospectus focusing on ten key sectors that can play a critical role in growing the economy of Cornwall and the Isles of Scilly now and in the future. The document will be used to inform future discussions with ministers and investors as the Government implements its Industrial Strategy. This sets out how it wants to build a Britain ‘fit for the future’, with investment in skills, industries and infrastructure to create better, higher paid jobs. It calls for the creation of a Creative Enterprise Zone to capitalise on a sector that is already growing at twice the rate of the UK economy, and for an agri-food ‘sector deal’ that could make the whole of Cornwall and the Isles of Scilly a Food Enterprise Zone offering investment and tax breaks to business. LEP chairman, Mark Duddridge, said: “We’re pitching a 21st Century economy to Government and investors that shows off our strengths and sells opportunity. “We should be the workplace of choice for fast-growing sectors like digital tech and creative industries. We can be a global resource for lithium and rare minerals – crucial to driving the tech and electric car revolution. We can pioneer new ways of generating clean energy from our granite and our seas. We can help feed the world sustainably through new agri-tech and satellite applications. And we can be home to the UK’s first spaceport, offering commercial space flight by 2020. Publication of the 10 Opportunities prospectus has been welcomed by business leaders. The prospectus comes at a crucial time for the regions as the Government sets about reshaping its economic agenda for post-Brexit Britain in line with its Industrial Strategy, published in November. England’s 38 LEPs will be expected to come up with their own regional Industrial Strategies to drive business growth and job creation in their areas. These will inform subsequent bids to the Government’s Shared Prosperity Fund which is designed to replace EU funding when it runs out in 2020. 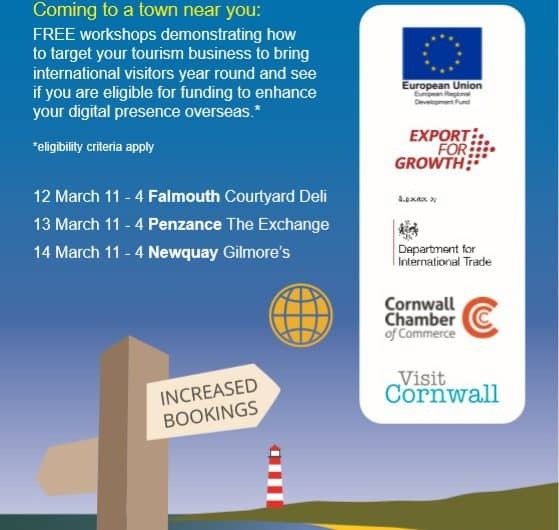 Over the coming weeks, the business community is being invited to comment on the 10 Opportunities prospectus through a series of LEP events in Falmouth, Saltash, St Ives and Truro. To find out more and to book a place, visit the LEP website.